Use this generic Electrolux PN5 and PN6 brush assembly as a replacement for the genuine brush roll. This brushroll features a unique brushroll design that helps it kick up deep-seated dirt and debris. Take a look at the video below for assistance installing the replacement brushroll. If you need further help, then please give us a call. Appears to be of equality to the original. This replacement made the upright vacuum so much quieter! A lot of dis-assembly to get to it - instructions would have been helpful. But the vacuum sounds so much better. This simple Fox turned my noisy, vibrating old Electrolux upright into a quiet, smooth running vacuum again. Fit right in to my Electrolux Discovery!! My carpet loves it! Answer:Yes this will work with the PN6A power nozzle. Answer:This brushroll will fit your Epic 3500 SR.
Answer:Yes this will fit the model U147F upright. Answer:This will fit your vacuum, however the genuine PN5 brush is more durable and better quality. Answer:This brush is compatible with the Electrolux Lux 4000. You will also need the matching PN5 and PN6 belt. Answer:This is the correct brush roller for Electrolux series 3500. Answer:This brush roller will fit the Electrolux Genisis. 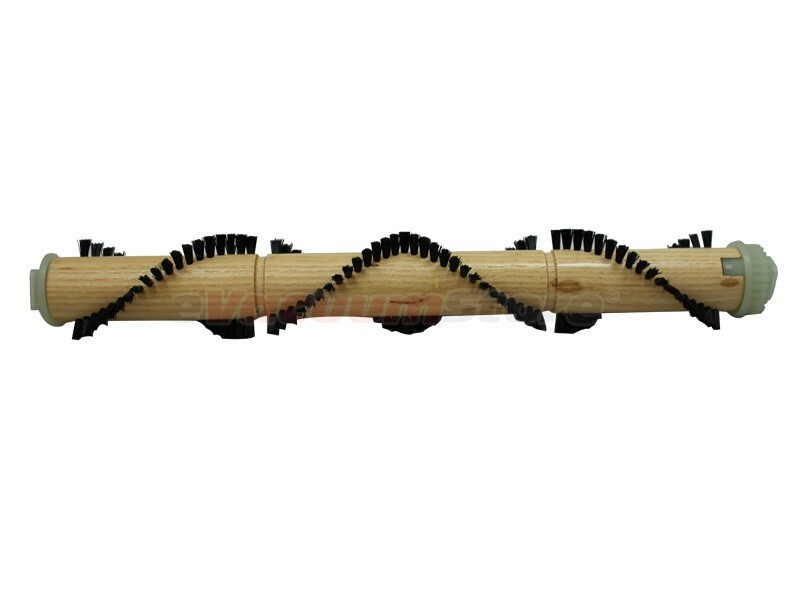 Answer:This brush roller will work with model N137S.